Bruce Lee in “Enter the Dragon”. First scene when Mr Lee (Bruce Lee) advises O Harra’s for better performance. Clint Eastwood as Harry Callahan in “Sudden Impact”, challenges a robber to go for his guns. Gerard Butler as King Leonidas in 300, motivating his soldiers before a battle. 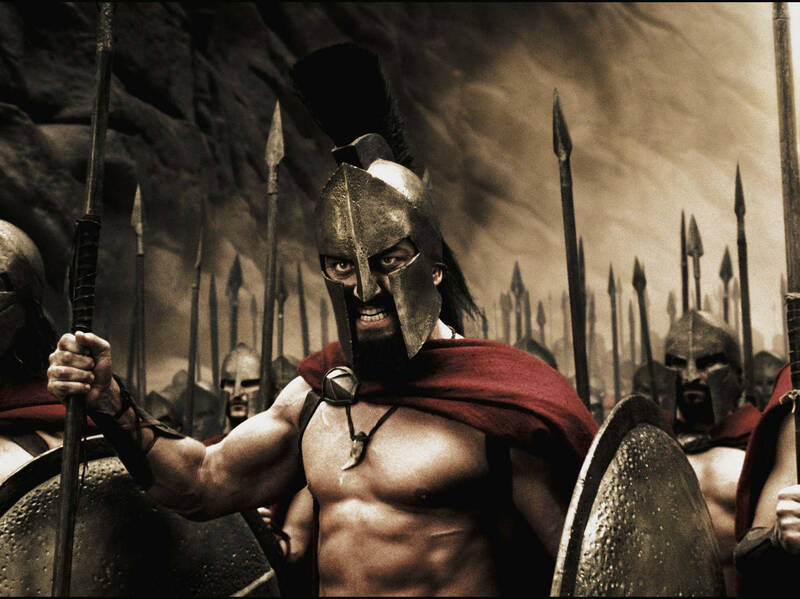 Gerard Butler as King Leonidas in 300, again motivating his soldiers before a battle. Wesley Snipes as Simon Phoenix in “Demolition man”, laughing to law enforcement officers. “Send a maniac, to catch a maniac”. Sylvester Stallone as John Spartan in “Demolition Man” before he goes after Simon Phoenix. Wesley Snipes as Blade in “Blade” before eliminating Deccan Frost in the final battle. 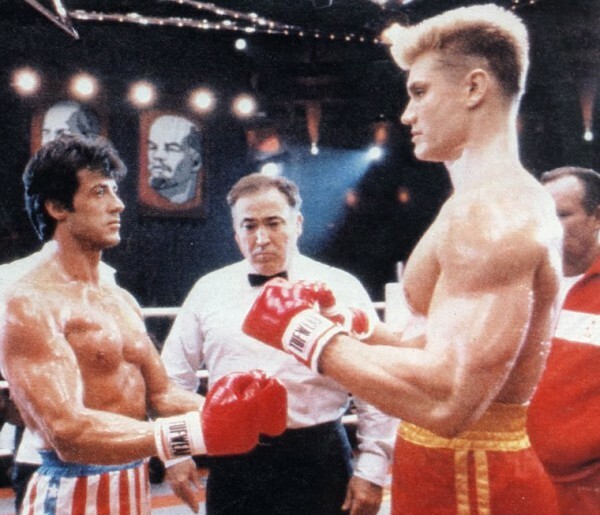 Dolph Lundgren as Ivan Drago in Rocky 4 warning Rocky before the fight starts. James Bond in all the 007 movie sequels. These are my thoughts exactly. I have been motivated by the things you said in this. I can sincerely say things look a lot apparent now.